If you liked this show, you should follow I Heart Guitar. 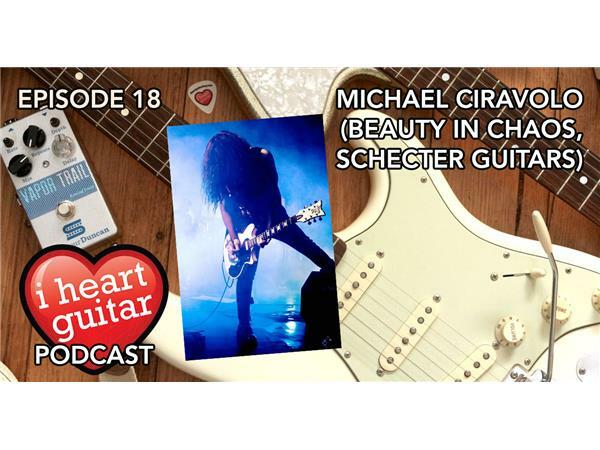 Michael Ciravolo is the man who turned Schecter into the guitar powerhouse it is today, but he's also a great musician in his own right. His project Beauty In Chaos is all about ethereal, goth-influenced rock, and you can hear some teasers at www.beautyinchaosmusic.com.